1. Small scissors such as manicure scissors. 2. A bowl of warm water with two drops of liquid dish detergent. 3. A small modeling paintbrush (size #1 usually does the trick). 4. Several ready for use paper towels. 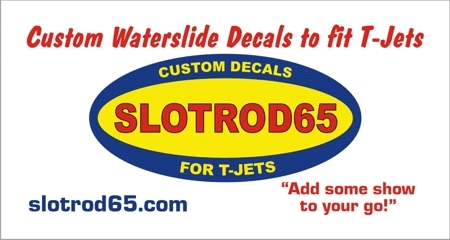 suggested that you soak one decal at a time. that they be removed from the backing sheet and then applied to the model. no not touch the decal itself. surface. Blot any excess Micro-sol with a paper towel. Let the Micro-sol dry overnight. of time to see what works best for you. ** Krylon clear coats are not recommended, as they may attack the decals.